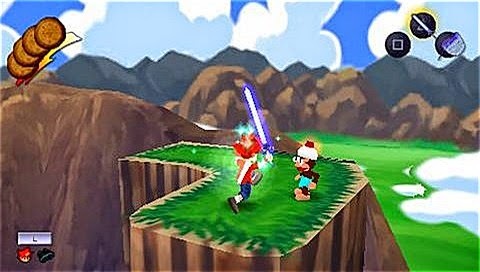 Ape Academy 2 is a card Puzzle/Mini Games game published by Sony released on September 29, 2006 for the Sony PlayStation Portable. 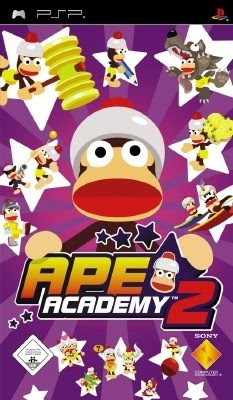 Ape Academy 2 (also known as Piposaru Academia 2: Aiai Sarugee Janken Battle! 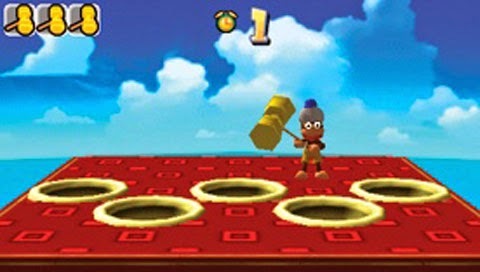 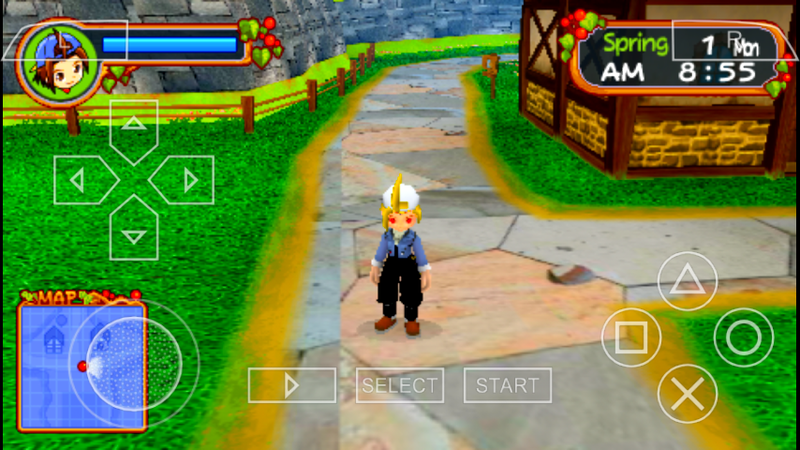 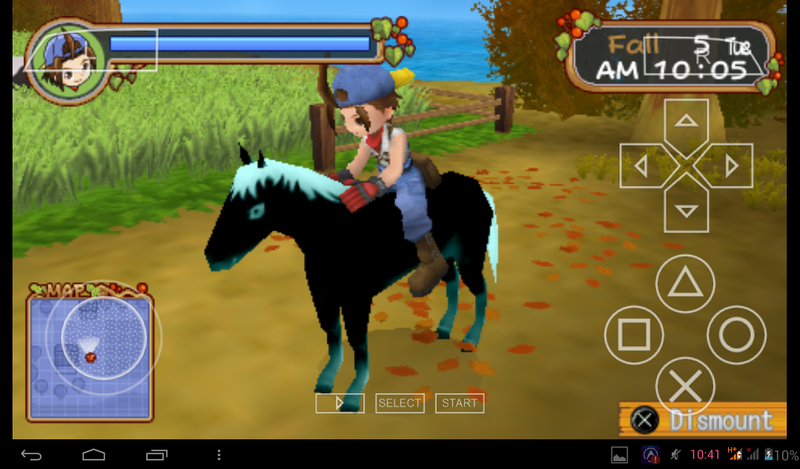 in Japan) is the sequel to the PlayStation Portable party game Ape Escape Academy. 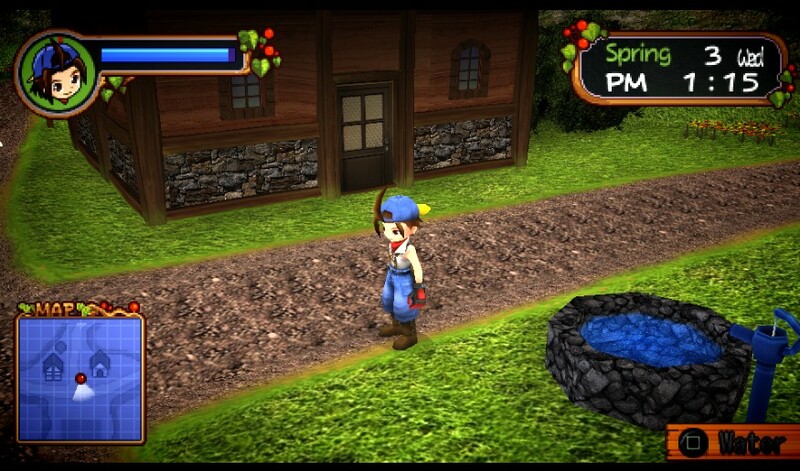 0 Tanggapan dari "Ape Academy 2 (Europe) PSP ISO"